These Interchangeable Shoes Are a Game Changer! So, interchangeable shoes are a thing…and they’re so good! When I heard about Alterre, I knew I had to give them a try! Here’s how they work- you choose a “lift“- this is the base of the shoes. The heel heights range from 1 1/2- 4 inches. There are mules as well as closed toe. Next you choose a “look” which are the straps. There are dozens of different straps, from the classic to the fashion forward. The straps are attached to the base of the shoes with a stud. Want different shoes? Just remove the strap from the stud and attach different ones! Best of all? 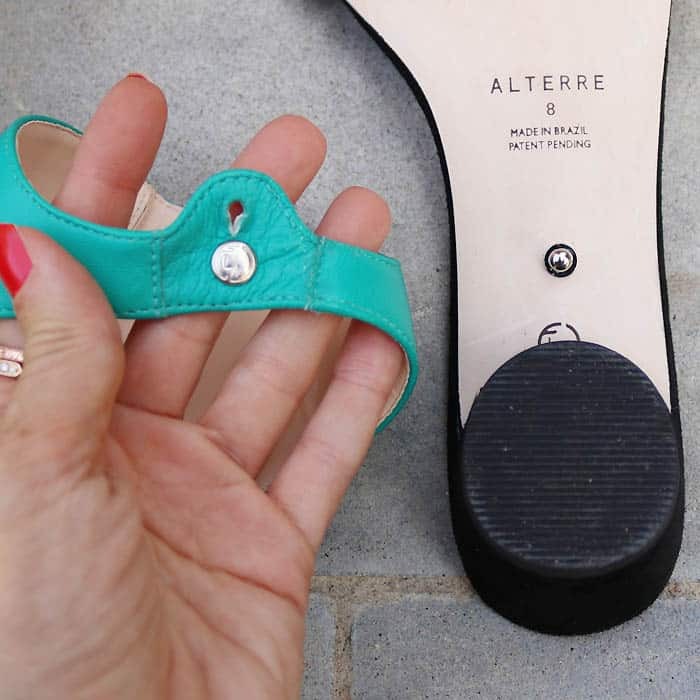 Alterre shoes are comfortable and high quality. Since becoming a mom, I’m over any shoes that I can’t walk in or wear for hours at a time. The insoles are padded so these shoes are like walking on clouds! 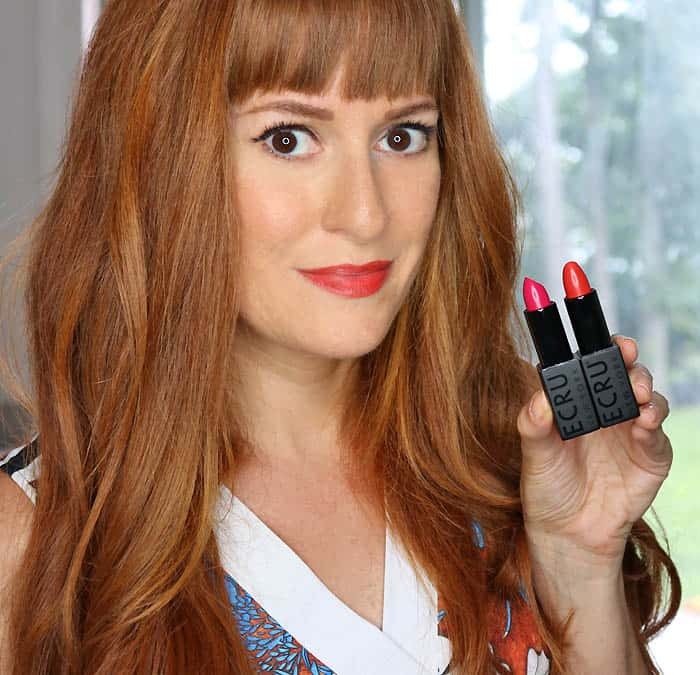 Alterres are designed in NY, made in Brazil using Fair Labor and 5% of the profits are donated to Restore NY (an organization for abused women).